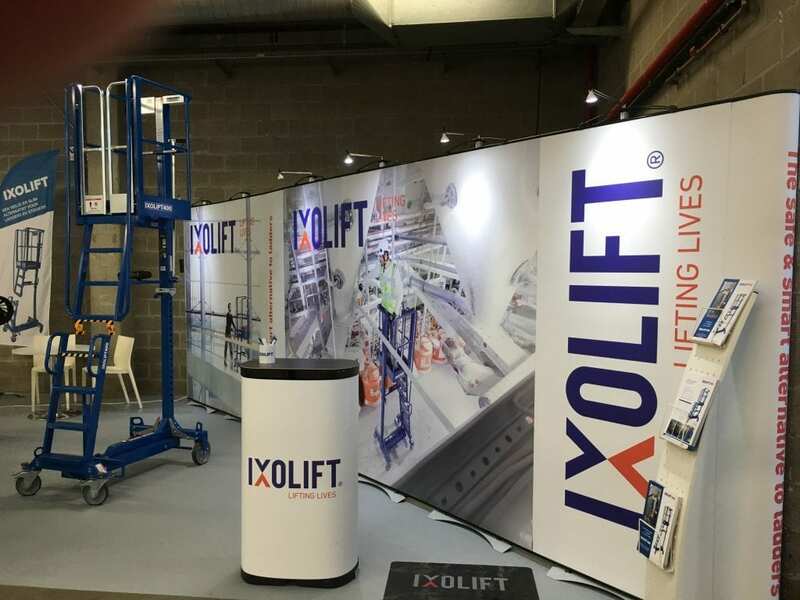 Ixolift is doing major investments in the Benelux region and partners up with Collé as the distributor in the region. 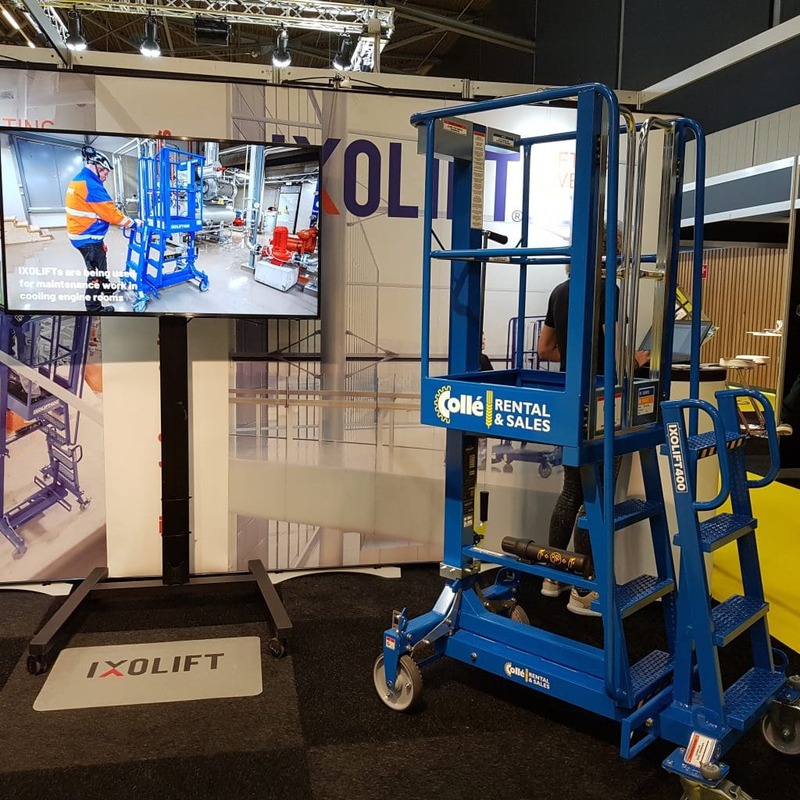 Collé is launching the Ixolift product range under a new Ladder 2.0 concept as you can read from their newly published Press Release. 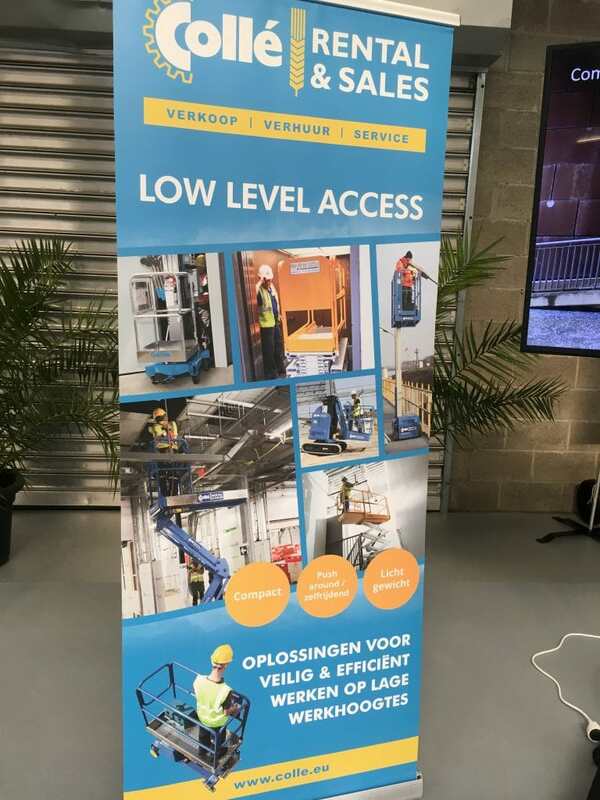 In order to get a fast start, we have attended three exhibitions in the region earlier this year and since May 1st, established our own Sales and Support office in the south of the Netherlands. 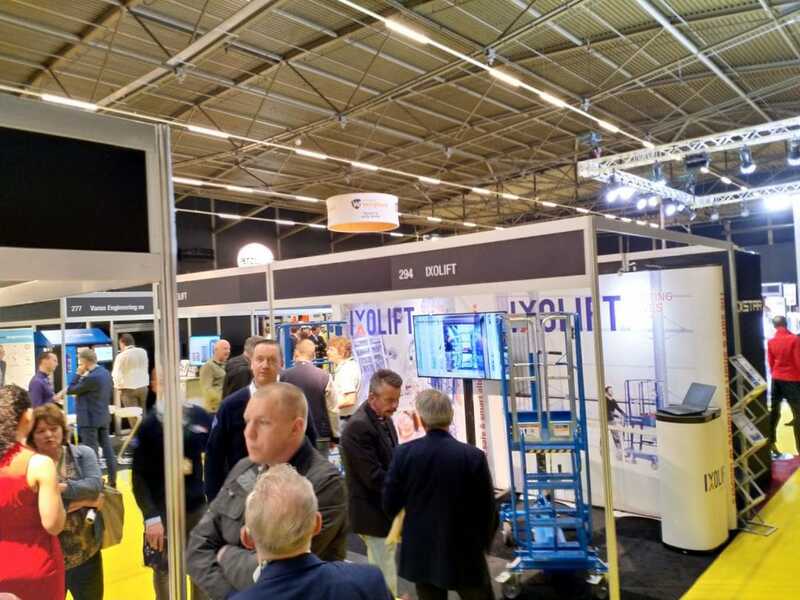 We started with the Vakbeurs Facilitair & Gebouwbeheer in Utrecht in January. 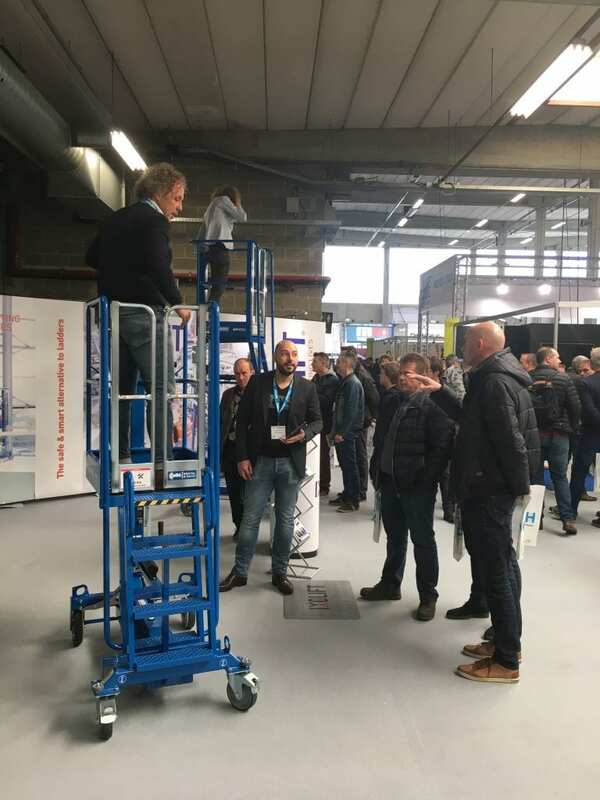 Continued with the Maintenance 2018 in Antwerp in March and finally the Safety&Health@Work in Rotterdam. Below some pictures from our first events in co-op with Collé in Antwerp and Rotterdam.